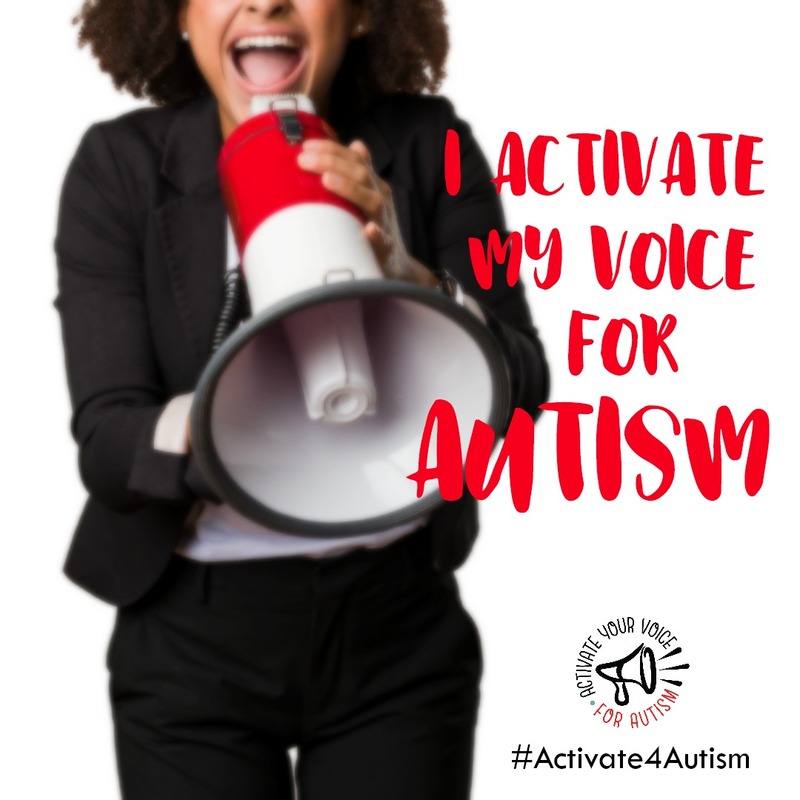 How can you get involved and advocate for autism? Chances are someone in your social network is on the autism spectrum and you may not be aware of the challenges they face. Most grow up with a sense of shame because they’ve been stereotyped, judged as strange, and often bullied for being different. Understand the Spectrum - This comic by autistic illustrator, Rebecca Burgess, is one of our favorite guides to learning about what the autism spectrum means. Hear Our Spectrum of Voices - This comic, also by Rebecca Burgess, features autistic quotes that will change how you understand autism. The Penfriend Project and Zoom Autism Magazine - Dive deeper and experience autism through our autistic writers' personal narratives about life on the spectrum. Bluebee TeeVee - Made for children, this video series covers a range of topics about autism. It's written, filmed, and hosted by a duo on the autism spectrum. The videos and episode guides are great for starting conversations with family members, siblings and students. Call attention to the fear-based, uninformed, stereotypical thoughts many people have about autism and replace them with messages of hope and possibility. Make a short (10 to 15 seconds) video sharing 1 to 3 sentences about what you want people to know about the autism community, an autistic loved one, or yourself as an autistic individual. 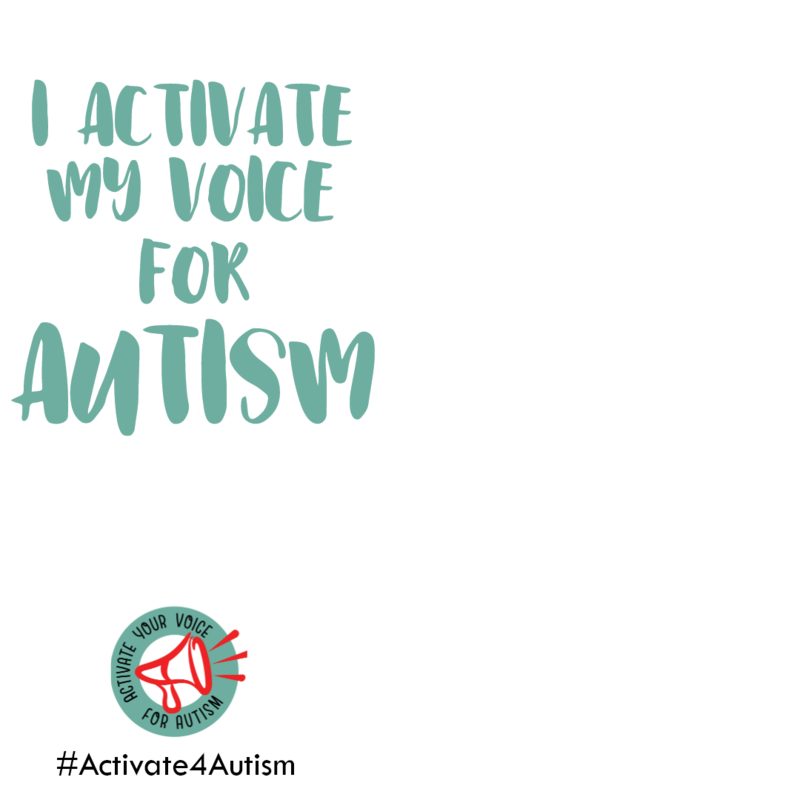 End your statement with "I activate my voice for autism." Don't forget to tag our Facebook Page @GeekClubBooks so we can see it and share it too. 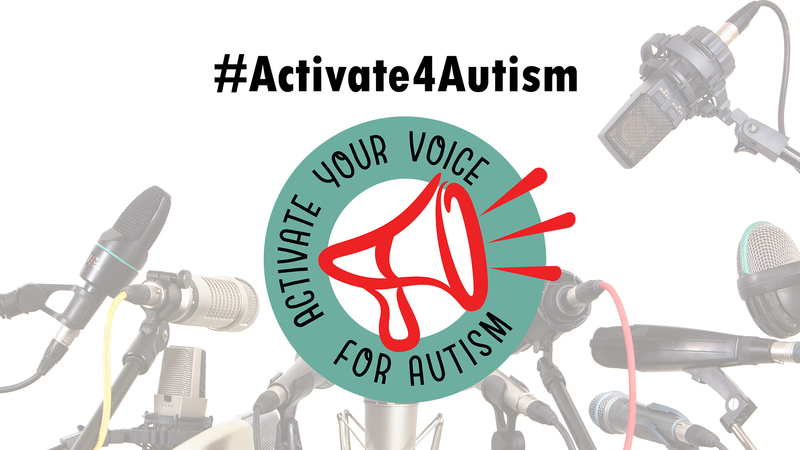 Make sure you always use the hashtag #Activate4Autism so your tweets will show up on our website's hashtag feed! Tag @GeekClubBooks so we can retweet and keep the positive autism messages spreading! 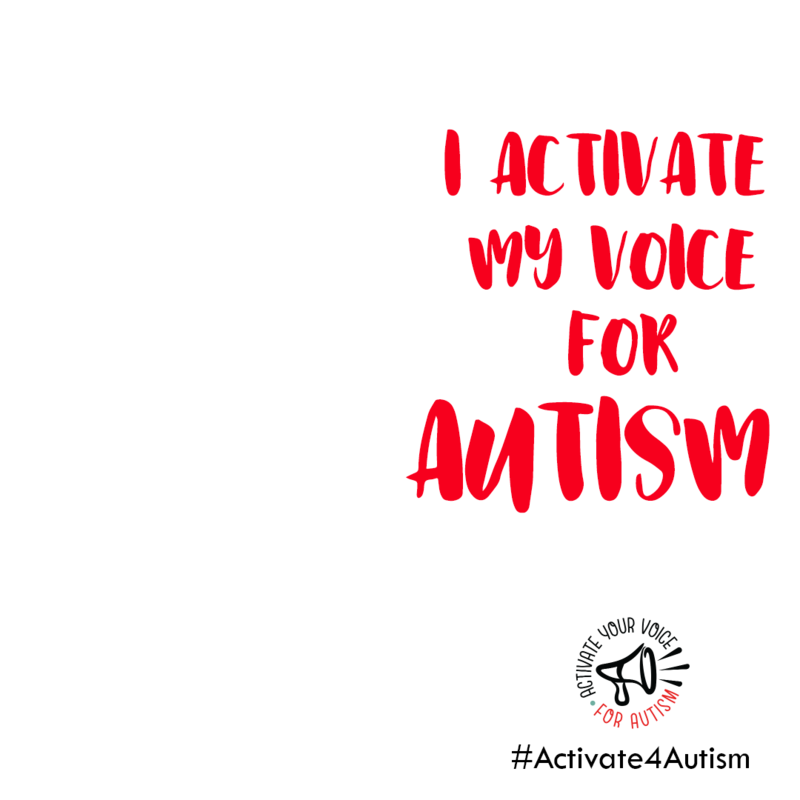 If Pinterest is your thing, email us at themightyleague [at] gmail [dot] com with a link to your Pinterest page and we'll add you as one of our #Activate4Autism Board collaborators. Hang out on YouTube? 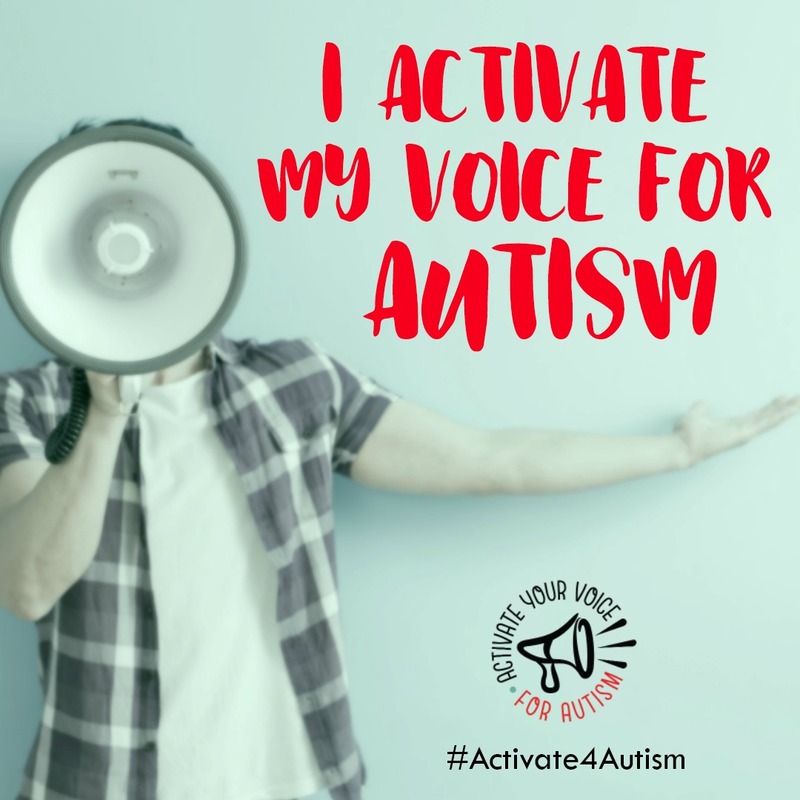 Then go to our channel and subscribe, comment, and give our "Activate Your Voice for Autism" videos a thumbs up! Help autism nonprofits by using your Facebook network to raise funds. For example, people who raise funds on Facebook for our autism acceptance education and empowerment programs make a huge impact for individuals on the autism spectrum. Our nonprofit is run by volunteers so 100% of the donations go directly towards our programs. Our top priority is making sure everyone on our autistic team is paid for their work. Who are you raising money for? Click Nonprofit. Search for “Geek Club Books” and select as your nonprofit/charity. Add how much money you’d like to raise and when you want to end the fundraiser. Add why you want to raise money for this charity (you can use the default if you want). Use photos and videos to activate your Facebook friends to donate to your cause. 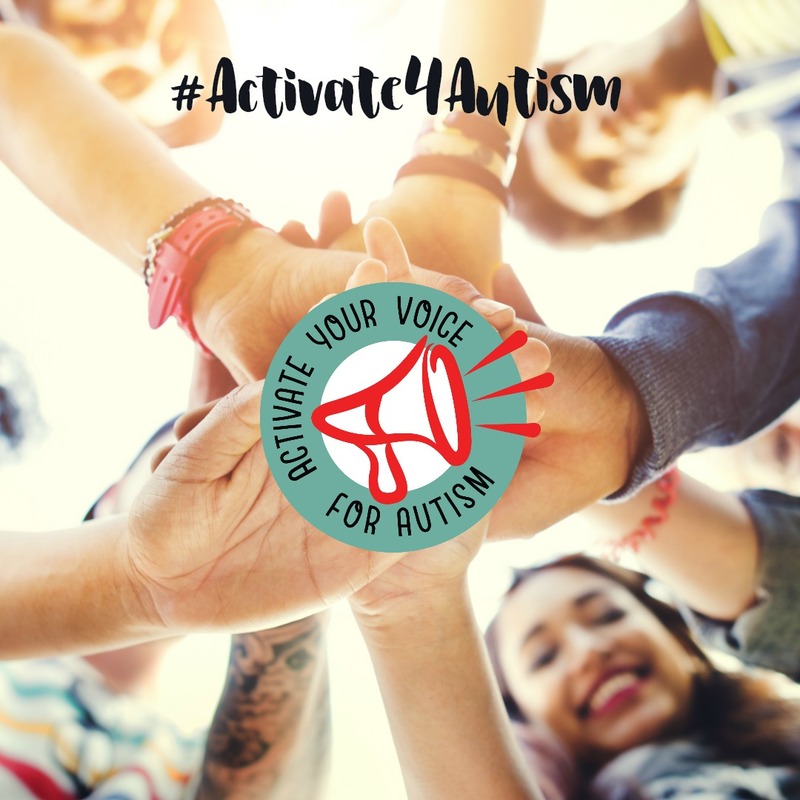 (To make it easy, you can share things we post about #Activate4Autism on our Geek Club Books Facebook Page. If you want to take your advocacy even further, sign up to become an Acceptance Ambassador. Join the parents, self-advocates and teachers who have already pledged to speak to groups in their communities—their local schools, libraries, boy and girl scout meetings, homeschool co-ops and other community forums. They are telling their personal stories, hosting events, and having conversations about autism. Have you seen our Activator Heroes?